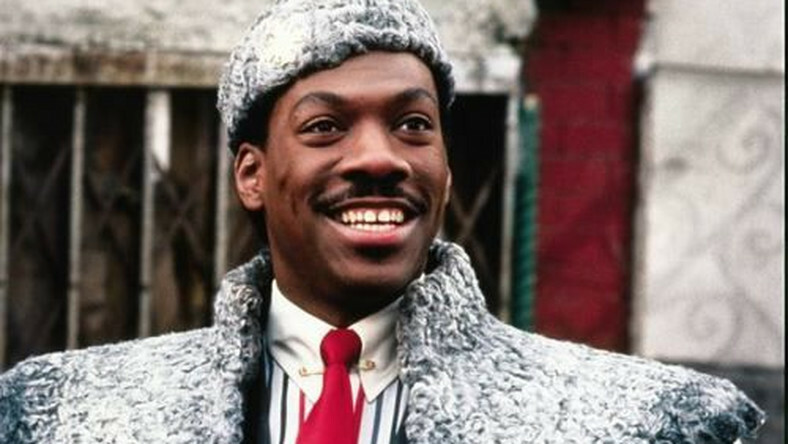 Eddy Murphy’s Coming to America Sequel is expected to release August 7th, 2020. This will put it right up against an untitled Warner Bros. Film expected to release the same date according to Variety. Directing the sequel is Craig Brewer(Hustle & Flow) and Eddy Murphy is set to return as Prince Akeem. 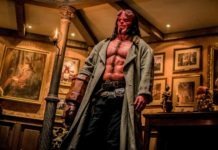 Production is happening sooner because they were awarded a “California Tax Credit” of $13 Million last April with the stipulation that they had to start production on the film within the next 180 days. Previously they had Jonathan Levine attached to direct. Kenya Barris has been hired to rewrite a script from the original writers of Coming to America, Barry Blaustein and David Sheffield. Producing the film will be Murphy and Kevin Bisher, Executive Producing will be Barris. 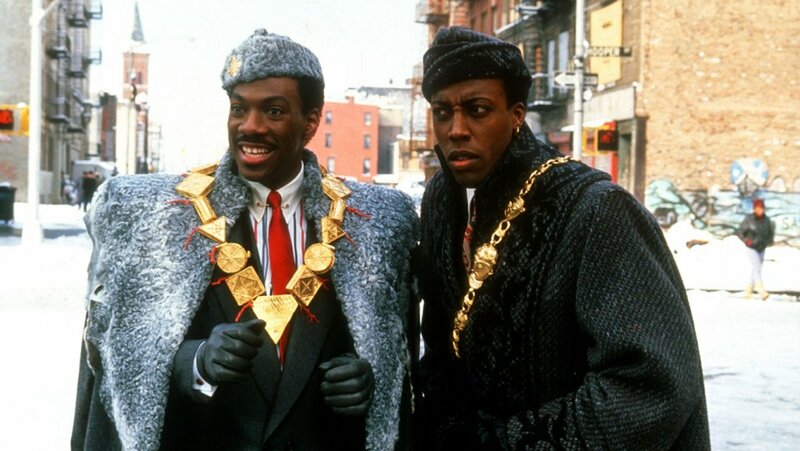 When Coming to America was first released in the box office in 1988 it grossed $300 Million. Now adjust that for inflation and add how many people who are excited about the sequel into the mix and you have another big hit on your hands. The real question now is what movie Warner Bros will decide to release in competition with it, because that may effect the numbers for the upcoming sequel. Coming to America 2 is expected to hit theaters August 7th, 2020. Will you be going to see it? Tell us in the comments!